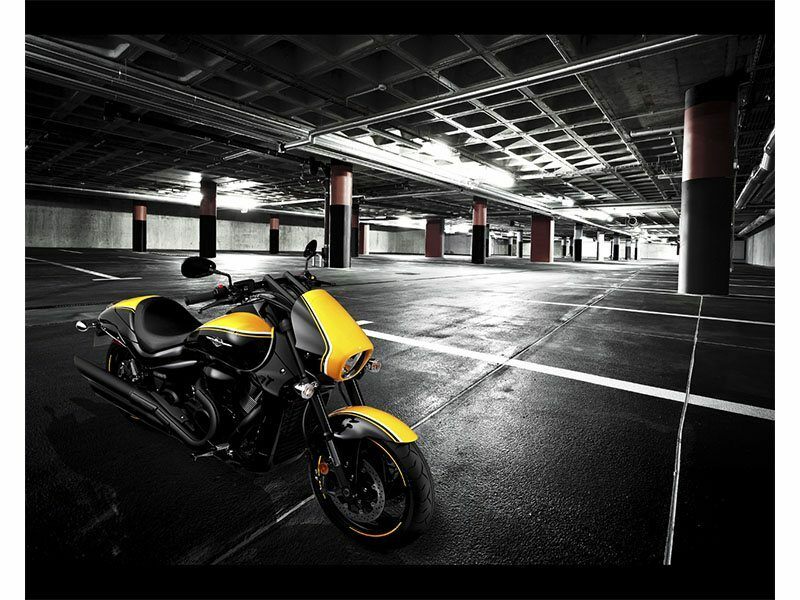 Flash through the night with 109 cubic inches of pounding muscle! 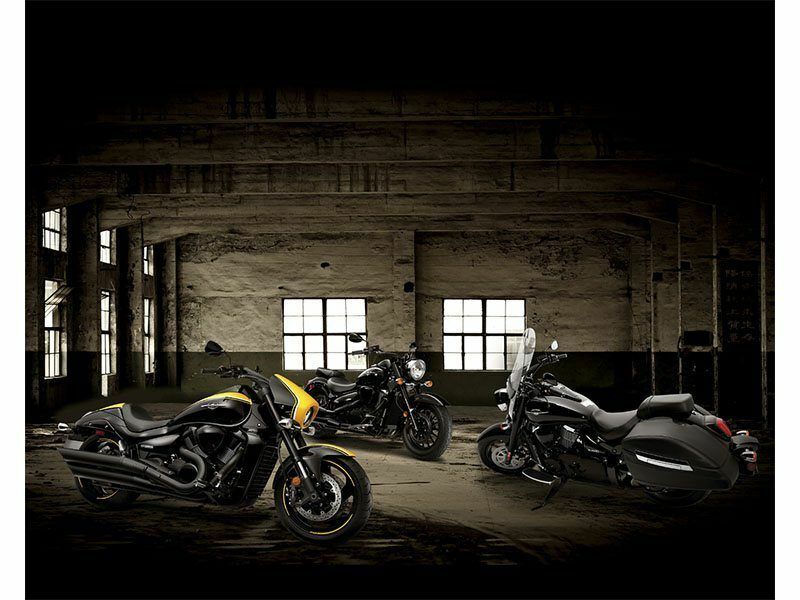 If you're looking for a muscle cruiser that gets your adrenaline flowing with sleek and sporty styling? Look no further than the Suzuki Boulevard M109R B.O.S.S.! Without question, the M109R B.O.S.S. delivers unparalleled performance and gorgeous styling to own the night. The M109R B.O.S.S. features an advanced chassis built for effortless cruising across town, or across state lines. 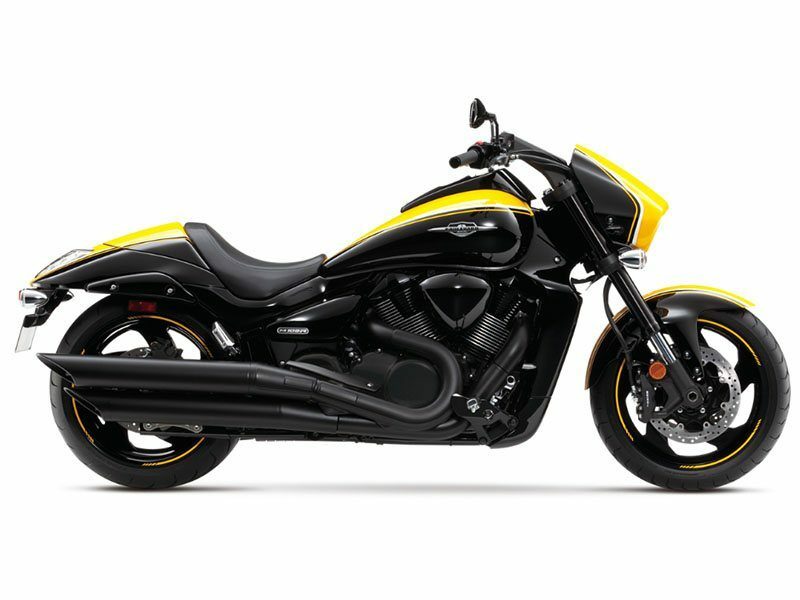 Its unrivaled capabilities are born from Suzuki's championship-winning race heritage. The M109R’s engine is tuned to produce massive torque all the way from idle to redline, which translates into acceleration that you have to feel to believe. 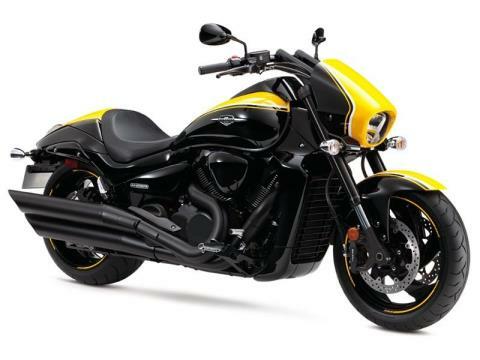 The big V-twin also produces a throaty, aggressive exhaust that identifies the M109R B.O.S.S. as a power cruiser beyond compare. The widest 240/40R18 M/C 79V tubeless rear tire ever used on a Suzuki motorcycle. A 1,783 cc, 8-valve DOHC, 54-degree, liquid-cooled, V-Twin engine is designed to produce a massive tractable power and responsive torque.